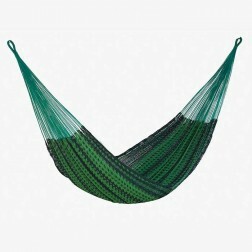 Most of our hammocks come in a range of colours and patterns, whether you are after a bright/vibrant multi coloured pattern, an earthy colour, a white or natural shade or a solid colour we guarantee we will have a pattern or colour for you. 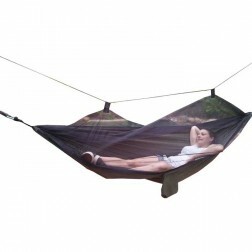 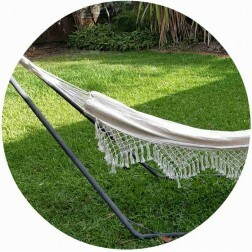 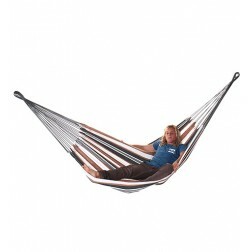 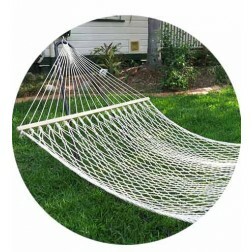 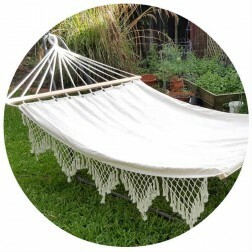 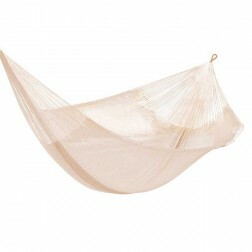 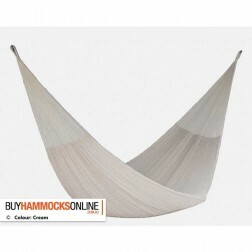 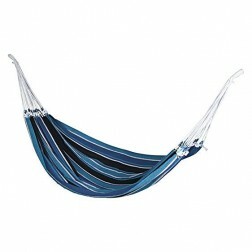 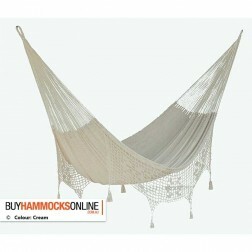 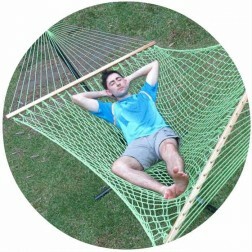 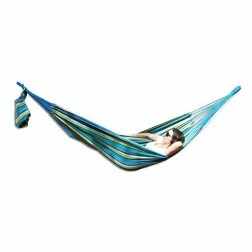 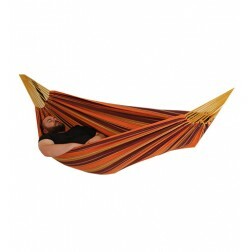 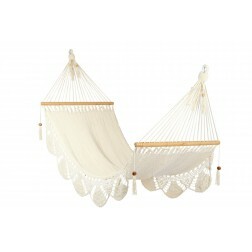 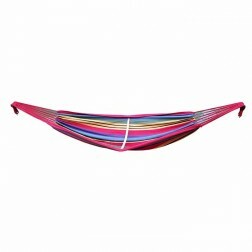 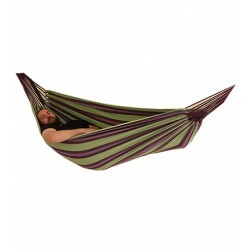 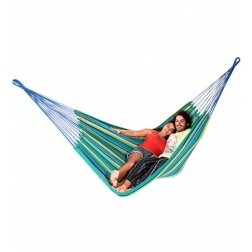 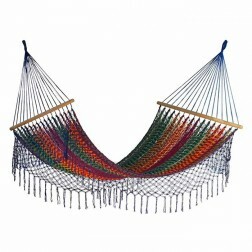 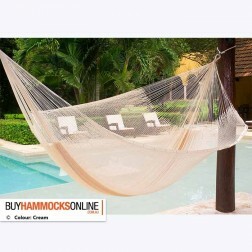 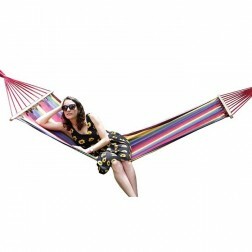 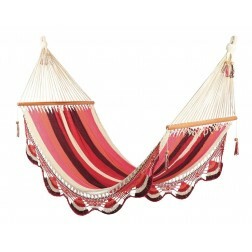 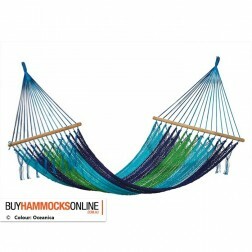 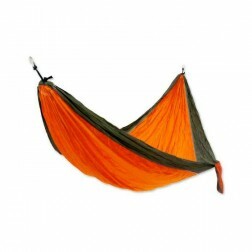 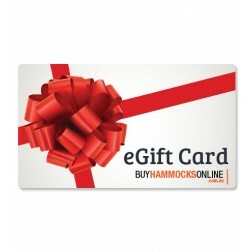 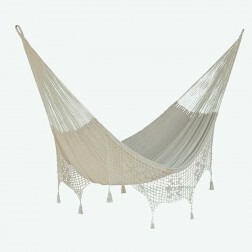 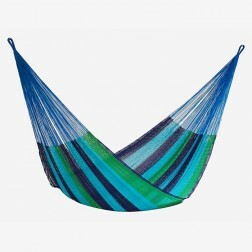 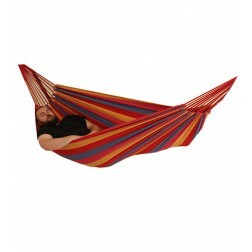 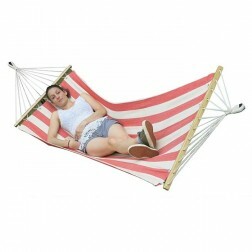 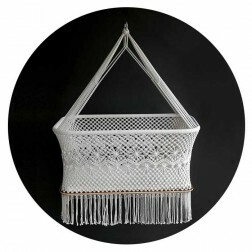 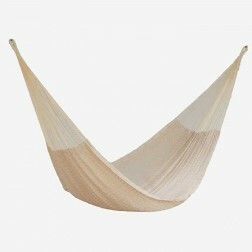 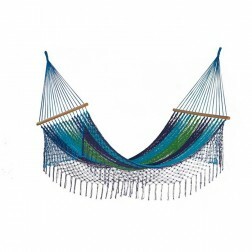 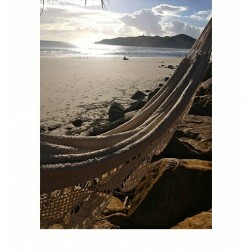 Browse our whole range of hammocks below. 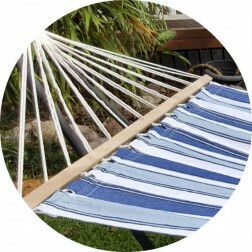 Buy online with us and get FREE shipping to capital cities and metro areas including Melbourne, Sydney, Perth, Adelaide, Brisbane & more.